This is my attempt to introduce you to the world of functional medicine and how it can help many suffering with infertility and looking for natural fertility treatments. 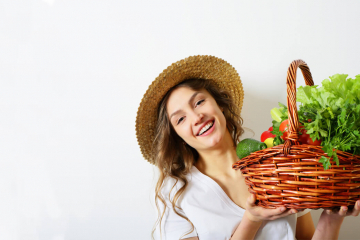 Also commonly known as “integrative medicine”, and occasionally referred to as “holistic medicine”, if you’re struggling to fall pregnant naturally, you’ve been diagnosed with unexplained infertility, or you are looking for a natural fertility diet, then functional medicine has plenty of rational reasons for you to feel a renewed sense of hope. 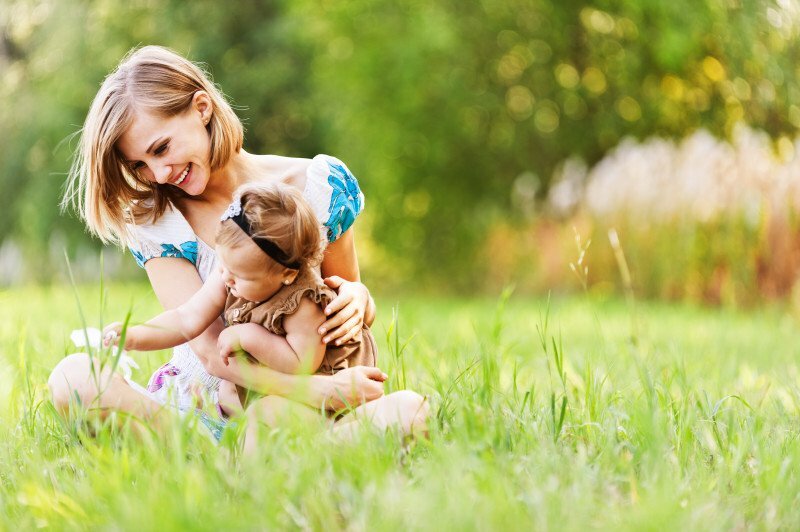 And thanks to treating the body as a whole and uncovering the root cause of your fertility problem, functional integrative medicine can uncover and fix many fertility problems that a normal doctor would not find or fix. Instead of offering a pill to fix the symptoms, it’s healing what is actually causing those symptoms. So simple isn’t it?! But it is pure genius. So for all the hopeful moms out there searching for some extra natural fertility boosters, I’ve found one pretty in depth solution for you! Despite external appearances, the process of getting pregnant is far more complex than a country song and a “night in a pick-up”. Firstly, consider the physical process of getting a tiny fragile tadpole, with nothing working in its favor except grim determination and the most desperate of swimming styles, to reach its prize. He weaves through a dark maze of narrow orifice, viscous fluids, long pipes, and dead-ends, to the site of your golden egg (who has had an equally treacherous journey) before having to work its way through a wall of gunk using its head as a spade, is as close to a miracle as the faithless can believe. There are a lot of reasons why even a massive naval division of these Michael Phelps wannabes don’t make it to the prom with lady-luck. How receptive your body is to a timely visit from your male partner’s zygotes can make a big difference to what happens on that pee-test stick in 2 weeks’ time. To get pregnant, you want your eggs waiting and excited to receive the visit. If you’re not very healthy, instead the path to the party can be fraught with toxic substances and landmines, or even worse, there might not even be anyone there to party with at the end. And that’s just the physical part of the process! 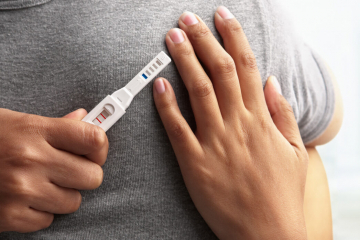 From a biological perspective, getting pregnant and staying pregnant has got to be one of the most complex series of biochemical reactions that the human body is capable of. When you think about what is required to develop healthy eggs, that are then released on time, are fertilised, implant in the uterus, develop into a fetus and then successfully grow into a real-life human being in an environment fraught with potential reasons to abort, it’s amazing that we even have children at all! There are just so many things that can go wrong. And if you are not at your optimum health one of these many things that need to go right in order to get pregnant may go wrong instead. If you’re in the business of producing healthy happy little people, taking good care of your entire health and wellbeing, holistically, is a no-brainer if you ask me. As my husband would say, “you would never brew a decent beer in a dirty fermentation vessel” so why wouldn’t we want to place the same level of care in our baby making factory? Getting your equipment in order is one of the most obvious and effective things you can do to get yourself pregnant, so be pro-active about your health before you do anything else. Consider this your self administered natural fertility solution. By fixing your health many times you can also fix whatever is preventing you from getting pregnant (age dependent of course). Here, functional medicine is one of the most powerful methods that’s available to you do to this. What is functional (integrative) medicine and how can it help me as a natural fertility treatment? To explain what functional medicine is, I have unashamedly lifted some great quotes and comments from some fantastic functional medicine writers. Catherine Guthrie is a fantastic writer and I recommend her work to anyone interested in reading great articles about health and functional medicine. M​ark Hyman ​has become the face of functional medicine and has been doing a great job spreading the word. I have also quoted J​effrey Bland,​ who is widely considered one of functional medicine’s leading pioneers. It is all about preventing and treating long term chronic illness and diseases which are often at the root of our ill-health. And when I say disease I mean all those niggly health concerns that affect you daily. The chronic reflux or those swollen joints, not just the big stuff like diabetes or cancer. This requires an intensive process of doctor – patient interaction far different in style and approach to that of conventional medicine. Functional medicine is a systems-oriented, science-based approach that involves looking at EVERYTHING, including a patient’s biochemistry, physiology, genetics, and environmental exposures and then looking for the underlying cause. Not just giving you a pill to fix the symptom so you can go on your merry way. Functional medicine is the solution to many of the short-comings of conventional western medicine. As reported recently by Guthrie (2013): Most experts acknowledge the current system is failing people with chronic illness. Even James Madara, MD, executive vice president and chief executive officer of the American Medical Association (AMA), agrees that traditional medicine education needs an overhaul. Imagine the triumphs of western medicine being a masterpiece of great art created by centuries of ideas and experiments conducted by the worlds’ most brave and intelligent members applying layer upon layer of paint over our collective history to create a marvel to behold. In my mind, functional medicine is the finely applied top layer. Scattered throughout the art-work, amongst, and on top of all the layers that have come before, to take something that was already great, and then making it even better. Western medicine is AMAZING at eliminating infectious disease (think Polio, and Malaria), and achieves miracles as a matter of course when it comes to acute trauma (think Grey’s Anatomy or ER) but the capability to solve the less acute health issues that befall almost all of us at some point was one of the few things missing from western medicines body of knowledge… until now that is. As I talked about in my own infertility story, ​when I was a teen, I went to see a doctor because I did not have regular periods. The solution? He put me on the pill. Problem solved right? Right…. until I wanted to start making babies of course. Having periods is a pretty obvious pre-requisite to getting pregnant, so addressing my chronic lack of them was at the top of my medical agenda when I went to see a functional practitioner for the first time in 2010. This is where the journey of functional medicine as natural fertility treatment began for me. 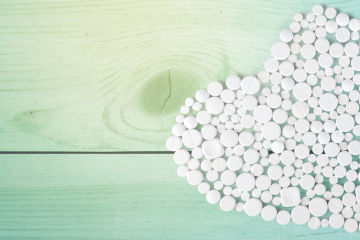 I met my first functional practitioner, Dr Lee, when a friend recommended that she might be able to help with my acid reflux. Little did I know that I was also going to get PCOS fixed as well! As a professional musician that was required to sing for up to 3 hours at a time, 3 times a week to make a living, having a raw, burning sensation in my throat was a pretty serious threat to my livelihood. As I soon found out, a good functional practitioner will ask you a ‘gzillion questions during your first interview, some of which will seem pretty normal like “how much alcohol do you drink?”, and others like “do you get impatient easily?” seem pretty out-there, especially if you just want your throat to stop hurting so you can sing without sounding like Johnny Cash in “The Man Comes Around”. Once I got over my shock at the line of questioning, the nearly three hour interview with Dr Lee was cathartic. I had never had a doctor take every little aspect of my ill health so seriously. In fact the opposite was normally true. If you have health complaints that you have almost given-up discussing with any medical professionals because they usually blow you off, then you’ll love seeing a functional practitioner because they’ll do the opposite. From what I now understand, it is normal for functional practitioners to find “clues” in many of our behaviours regarding food preferences, relationships, hobbies and interests as well as what can be measured with any of the tools and implements of the conventional physician. And this is not an “airy fairy” approach, there is actual pure scientific discoveries to be made behind these questions. It was through my first interview that my PCOS, and multiple other health issues in addition to the acid reflux, came to Dr Lee’s attention after which she soon informed me that she intended to fix them all! After the interview, I walked away with a MASSIVE list of tests I needed to undertake which required sampling just about every fluid in my body. Depending on your tolerance for handling spit, blood, pee and poop, this experience can be a little traumatic so a good sense of humour as well as some trusting optimism is a great preparation for the “testing phase”. When the results came back I spent another two hours with Dr Lee where she told me everything she had learned from the testing. Dr Lee explained some of the most out-of-it concepts I had ever heard of. For example, she explained how zinc and vitamin B behave within the biosynthetic pathways of our metabolism. Dr Lee hypothesized that my deficiency of these key compounds, was contributing (if not completely causing) many of the problems I was having with fatigue, insomnia, moodiness, headaches, and bowel dysfunction. These same test results also explained why I had a poor memory and couldn’t handle stress very well! Until that point, I had thought that my memory and anxiety problems were a hangover and just-deserts for a mis-spent decade as a foolish teenager and twenty-something who thought she was bullet-proof. As a functional practitioner, Dr Lee was able to view my PCOS as more than just a lack of menstruation, and hormone imbalances. She saw it as a fundamental problem with my metabolic machinery and the raw materials going into this complicated facility. Instead of putting me on the pill to control my hormones, and additional drugs to manage the insulin resistance that goes hand-in-hand with PCOS, Dr Lee took a completely novel approach: treating me through a specialised natural fertility diet. 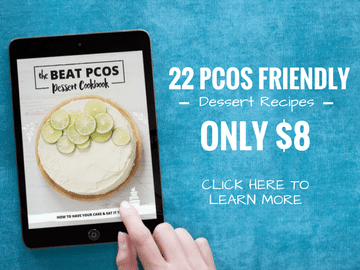 If you are struggling specifically with PCOS you can learn much more about it here, including treatment. After my crash course in molecular biology and learning how this affects us at an every day level I was prescribed with enough dietary supplements to support my own personal compounding pharmacy. I was also given a very strict “fertility diet” that for all its restrictions looks a lot like a paleo diet. Dr Lee wanted me to focus on eating nutrient dense foods, especially animal proteins and vegetables, but almost NO sugar, and a reduced carbohydrate intake that only consisted of low GI carbs like sweet potato, quinoa, black rice and pumpkin. I also was asked to cut out gluten and dairy and all the other foods that showed up on my food allergy test. I was devastated and excited at the same time (it was a really weird feeling) so I went to my favourite chocolate café for the last time to let my feelings fight it out over a sweet rich chocolate dessert. 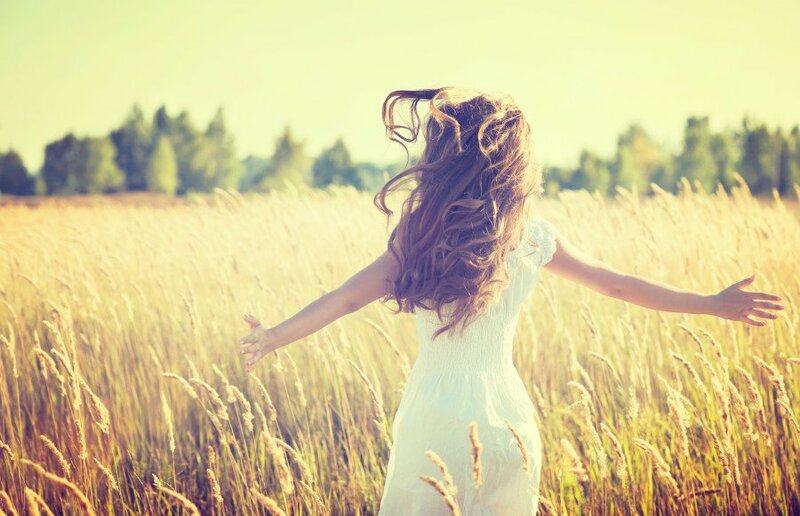 I grieved a little, and then I welcomed the start of the new me ☺. Need more natural fertility info? While functional medicine has given me a whole new lease on life, I think none of the health benefits have been as precious as the improvement made to my reproductive health. And this is why I thought you might care too. I know I lack credibility because I haven’t actually overcome my infertility yet, so for now you’ll just have to trust me that I know I am going to be a better baby incubator thanks to all the collective improvements made to my well-being. And if I hadn’t had a few other problems like my husband’s sperm and my eggs not liking each other (​as I explain in more depth in this post where I tell my infertility story) ​I truly believe I could have achieved a successful pregnancy without IVF but rather through living and practicing a natural fertility solution such as functional medicine. Healthier cortisol levels. Cortisol is the stress hormone, and we’ve all heard 100 times that stress is bad for making babies right? Healthier cholesterol levels. The benefits to both you and baby of having good cardiovascular health is widely understood by everyone by now (I hope). No vitamin deficiencies (and I have been tested for ALL of them). And bonus – my B6 levels are good which, I’ve been told, will reduce the severity of morning sickness when I do get pregnant. I’m a much healthier weight for getting pregnant now, I’m stronger, I almost never get sick (unlike before), and my hormone and thyroid functions are almost normal which is a massive feat for someone who has PCOS. When I go through m​y fertility plan checklist, ​thanks to functional medicine, I can put a tick in just about every box. You could think of functional medicine as a natural fertility diet. The easiest way that I know of to find a functional practitioner in your area is to use the Institute for Functional Medicine’s “Find A Practitioner” tool on their website. This is particularly useful for those of you in the United States, but I’m yet to find an equivalently thorough resource for other countries. Sadly, I don’t think there is one for Australia yet. Functional practitioners can be expensive…like Lawyer expensive; and the cost of supplements may make your eyes water if you need a lot of them like I do. So you need a way of evaluating the capabilities of your practitioner before you commit to the investment. 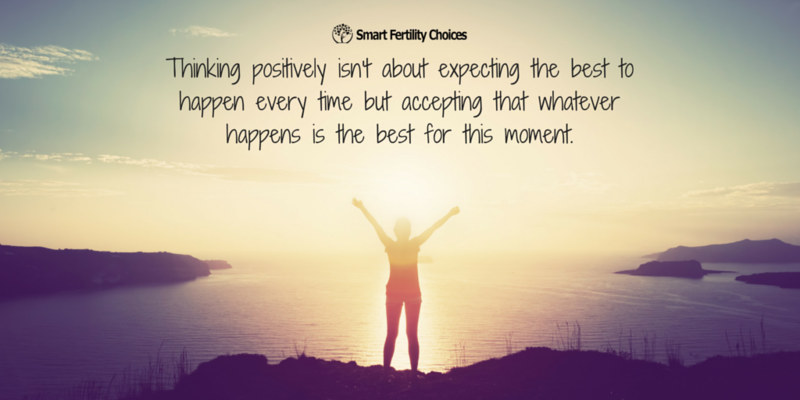 We want to make sure that this natural fertility treatment is worthwhile for you. The institute for functional medicine provides some fantastic guidance on how to do this including some downloadable questions for you to ask functional practitioners. Qualifications. ​This is the easy and obvious one right? A decent functional practitioner will have a bachelor in general medicine i.e. they are an M.D, as well as have post-graduate training specifically in functional medicine. Nutritional medicine would also get a pass from me. ​I doubt there will be many good functional practitioners out there that haven’t also had some formal professional development training in their discipline either. The interview. 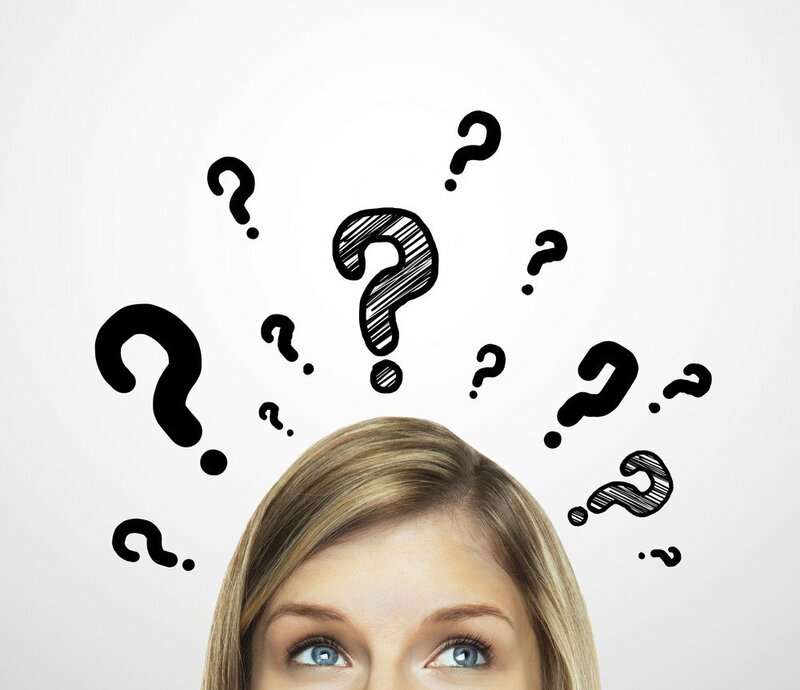 ​Expect your good functional practitioner to ask you a g’zillion questions as mine did. 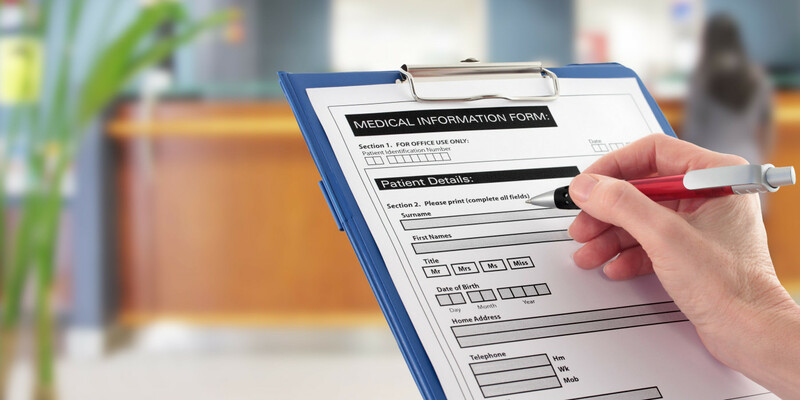 Functional practitioners are trained in how to uncover the underlying causes of your health problems by studying your medical history as well as doing physical examinations, and lab testing. This means a lot of talking, including what may seem like some pretty strange topics concerning your mental and social well-being. They should also test all your vitamin levels as well as do thorough testing for your gut health, like poo tests, food allergies, etc. Cost is NOT a good indicator of performance. ​I have seen another functional practitioner (when I moved to another state) who was significantly more expensive than Dr Lee and who was not as thorough so don’t let the price-tag influence you. The public profile of their patients is NOT a good indicator of performance.​ Being a “Consultant to the Stars” does not necessarily make a functional practitioner a great one. While many celebrities may be wealthy and have great public influence, they’re no less capable of selecting a top quality physician than you or I. Chances are you’re probably just as good of a critical thinker as many top athletes and movie stars, so don’t let their decisions influence you either. How awesome their website is, is NOT a good indicator of performance.​ While it’s nice if they have a good website, if they’re a smaller business I’d rather that my functional practitioner was busy keeping up with advances in the scientific literature rather than working on self-promotion. I guess the message here is don’t judge a book by its cover. Authoring books and magazine articles is NOT ​a ​good indicator of performance. Anyone can write a book about functional medicine. I’m not saying that people go out and write books just to make money without being an expert in the subject. But what you should keep in mind is that the criteria used to determine if a book or magazine article is good enough to publish is a financial one. Scientific accuracy, or as I always like to call, a solid BS filter, does not come into play. This “don’t be fooled by book publications” sentiment of mine however, does not apply to the publication of peer reviewed literature. I would also like to put a word in here for other medical professionals with titles other than “Functional Practitioner” that offer similar solutions to those I have described in this article. Functional medicine really is an approach to chronic illness and hence isn’t limited to people with a specific job title. Doctors of any other description should all be considered “good Functional Practitioners” provided they DO what Functional Practitioners do. As described above, provided they are a qualified physician (MD), order loads of tests, conduct extensive interviews, spend a lot of effort understanding your gut bacteria and immune system and getting to the root of the problem, and have an impressively wide array of credible treatments, then you should be good to go. A good practitioner is a good practitioner and if you’re lucky enough to find one that’s in your area, then book your appointments! If you’re anything like me, when I hear about something new I just want to consume as much good content on the topic as I can. 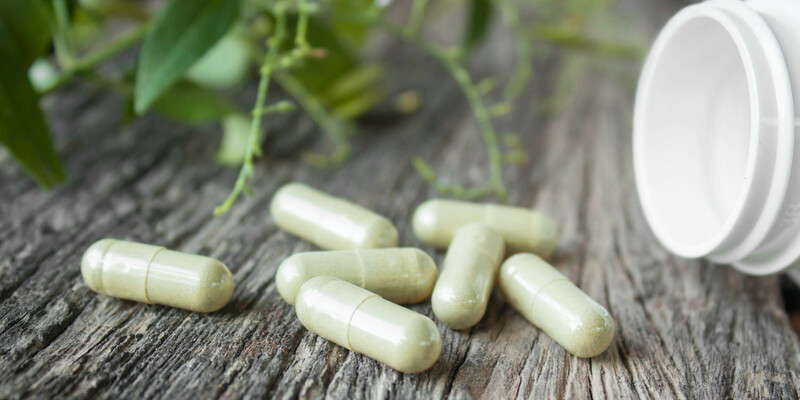 I’ve saved you the search by providing links below to some of the best sources of functional medicine for natural fertility info I could get my hands on. A Functional Medicine Approach to Infertility: With infertility rates on the rise and many couples struggling for answers, this video uncovers a much more cost effective and health promoting approach to addressing infertility. Functional Medicine: As science whose time has come by Catherine Guthrie and referred to throughout this blog post. Empowering you with accurate and up-to-date evidence based PCOS and infertility information. *This website does not provide medical advice nor is it intended to diagnose, treat, cure or prevent any disease. Individual results may vary. Copyright © 2019 Smart Fertility Choices, All Rights Reserved.